GARDEN STREET BETWEEN COYLE AND DEVILLERS STREETS.ACROSS FROM PJC DOWNTOWN CAMPUS. IF COMING FROM NORTH OF TOWN ON INTERSTATE 110, TAKE DOWNTOWNEXIT TO GARDEN STREET. SSA IS ABOUT 1 MILE ON LEFT. The Pensacola Social Security office is located in Pensacola 32502. The following page includes information for this location like the office phone number, hours of operation and driving directions. If you have any interests or comments about your retirement benefits or are interested in making an appointment, call the following Pensacola Social Security office. 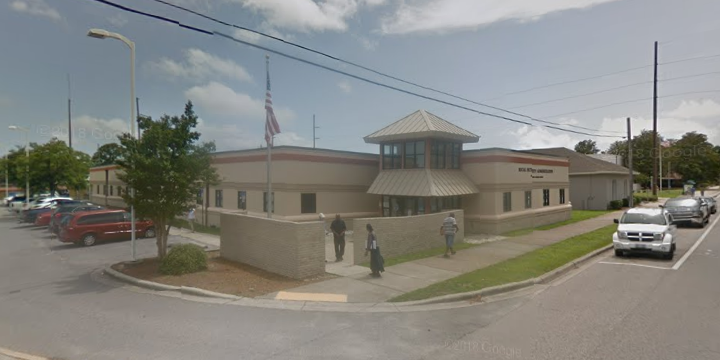 The Pensacola Social Security office is located at 411 W Garden Street. 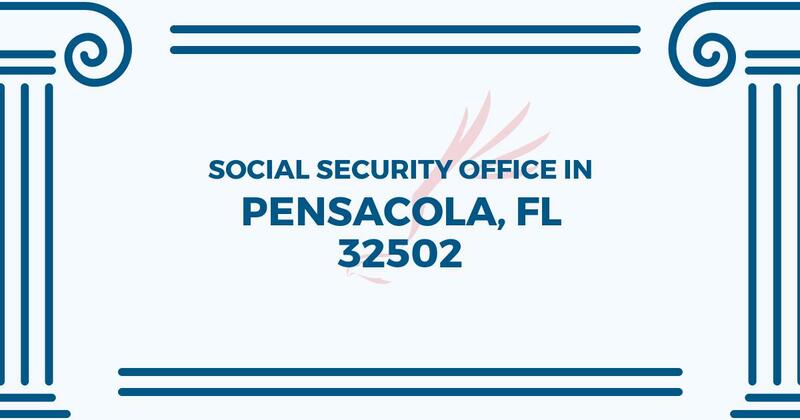 The Pensacola office shares information, help and services directed by the Social Security Administration. The following page provides information for this location like the office phone number, hours of operation and driving directions. If you have interests or doubts about your retirement Social Security benefits, or you need to schedule an appointment, contact the Pensacola Social Security office. Well i think the s.s.a in pensacola is okay other than haveing a small waiting room over all majority of the staffs are cool! I think the social security Administration office overall is a great place with a great staff they always help me with any issues or questions I have.